Now we are going to combine out knowledge of chord tone soloing with chromatic approach patterns, enclosures and non-diatonic passing tones. This is where things will start to sound more like real jazz. I hope you have not skipped the chord tone soloing exercises because being able to visualize those tones allows you to identify the options you have available in terms of approach patterns and enclosures. What Are Approach Patterns and Enclosures? As we have discussed in previous lessons, the primary chord tones are very stable and consonant sounding tones. When you transition from chord to chord, if you target these tones, it will make your lines sound structured, purposeful and also in sync with the underlying harmony. Approach patterns and enclosure can be used to enhance this. Chromatic approach patterns are particularly useful. In the next lesson we are going to continue this type of study but focus on non-diatonic passing tones and chromaticism. You can then use this information to make more informed decisions when improvising. We are going to combine out knowledge of chord tone soloing with approach patterns, enclosures, and non-diatonic passing tones. First, we break down the anatomy of a swing line and we will talk about the variables and dynamics of swing that you can add to your playing today. 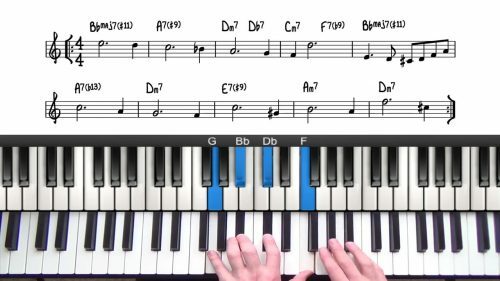 In this lesson we explore general improv concepts such as: arpeggios, approach patterns, enclosures and turns and chord tone soloing. 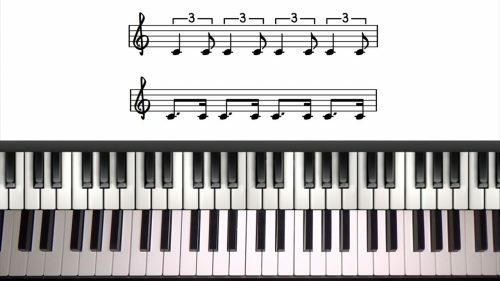 Identify the chord tone you wish to target, then practice double enclosing the note. Once you are visualising the neighbour tones, then add in a chord tone line before and after the enclosure. If you want a challenge, do this for every chord tone, of ever chord type. 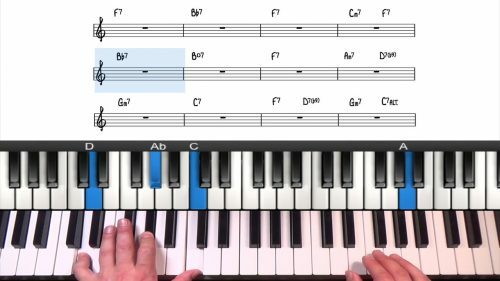 There's 11 different chord in the jazz blues progression so that's 44 different tones to approach & enclose. If you work through each one of these chords individually, enclosure each chord tone, you get a much better understanding of enclosures. You will also gain an aural appreciation of what is sounds like to resolve into roots, 3rds, 5ths and 7th. They all sound different as you will find out!